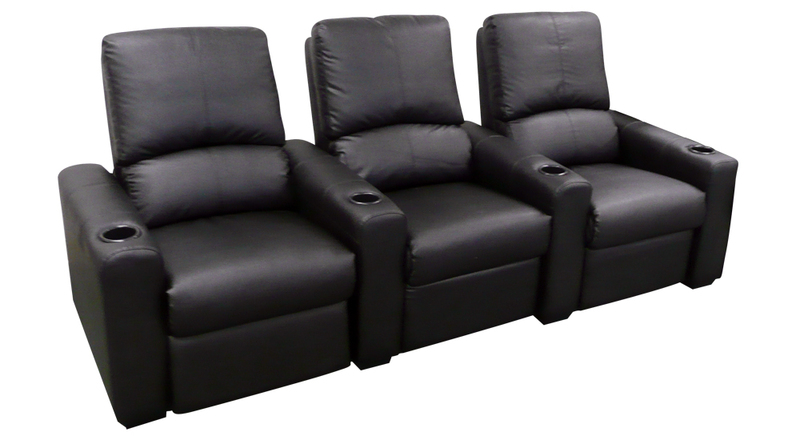 The Seatcraft Eros media room chairs are a perfect blend of comfort and durability. 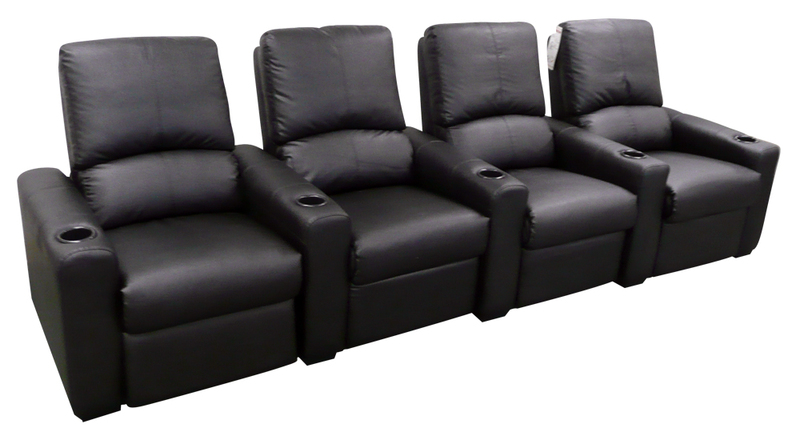 The connecting, straight armrest design maximizes space, allowing you to save room for extra décor touches. The seat is made from an extra-sturdy polyurethane, which is also a breeze to maintain. Each armrest comes with cup holders, for easy placement of beverages within arm’s reach. 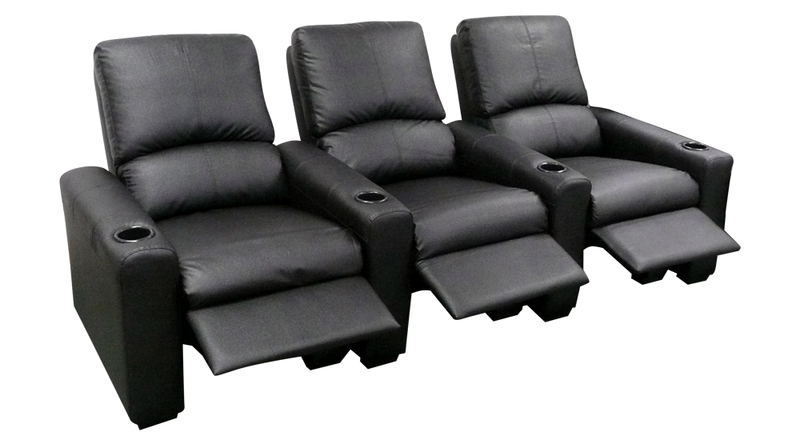 In addition, quick and easy lean-back reclining action is abetted by a chaiselounger footrest for full lower body support. 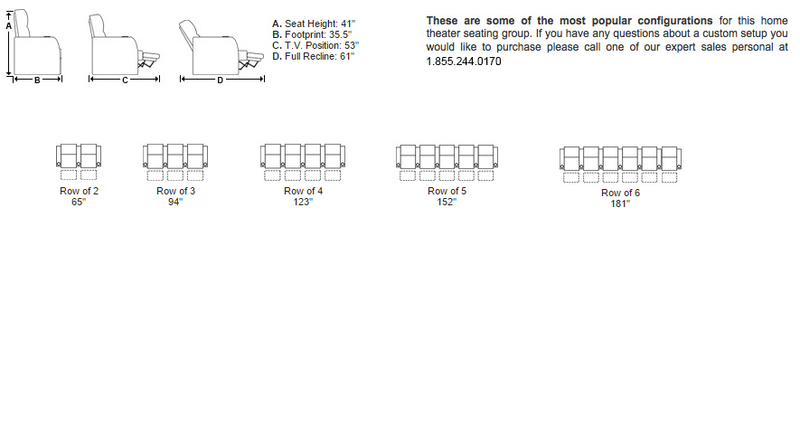 Order in configurations of 2, 3, 4 or more, or add a loveseat conversion. Each chair also comes detached to move into home and fix through doors easier. 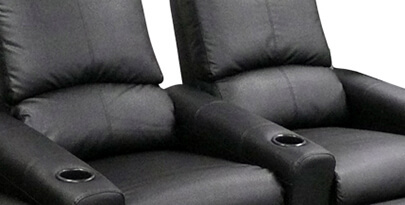 This quick, simple, and effective method of recline allows the user to manually lay back, using their own body momentum. This feature appears in seats that are specially designed to provide superior support to the lumbar or lower spine area of the back. This helps to greatly reduce back stiffness and fatigue, without sacrificing comfort. 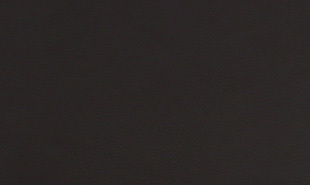 Polyurethane material comes with several distinct and prized features, unique to the product. 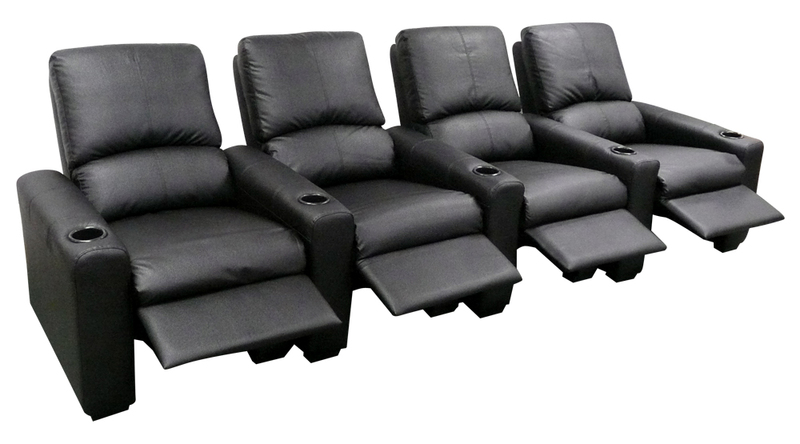 For value, it quite simply can’t be beat, and will allow you to evenly budget your resources to cover all aspects of your home theater. 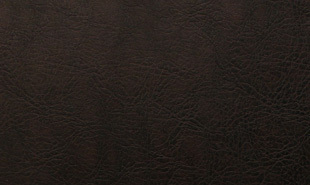 In addition, this material is incredibly durable, fire-retardant, and easy to clean. It provides a strong sense of support that will last, while proving highly resistant to stains and spills. Those with kids and pets will find it a godsend! All this, while still providing much of the look and comfort of actual leather.